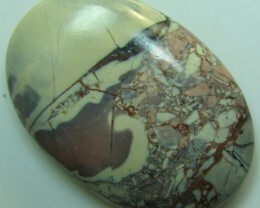 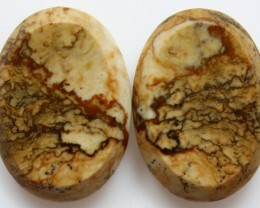 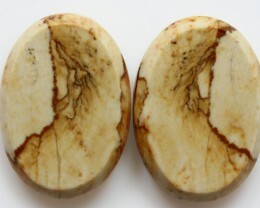 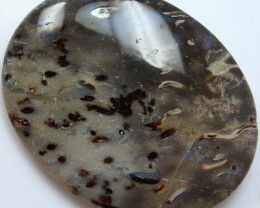 Jasper is a stone of protection, used by Shamen. 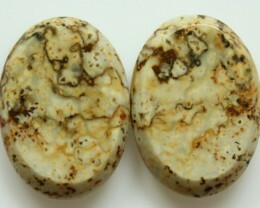 Supreme nurturer, balances and stabilizes. 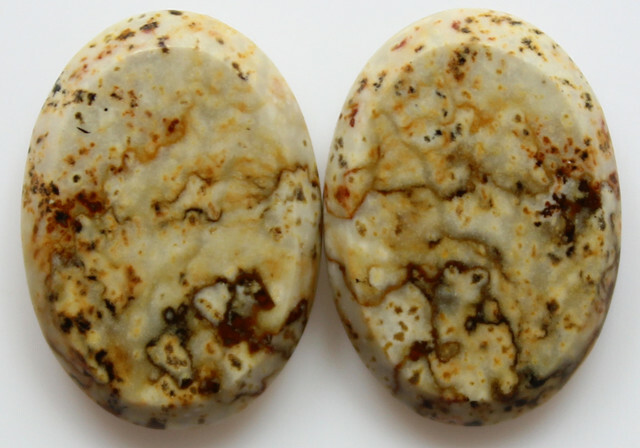 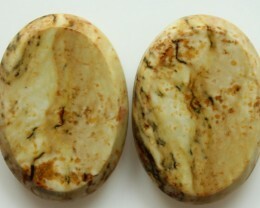 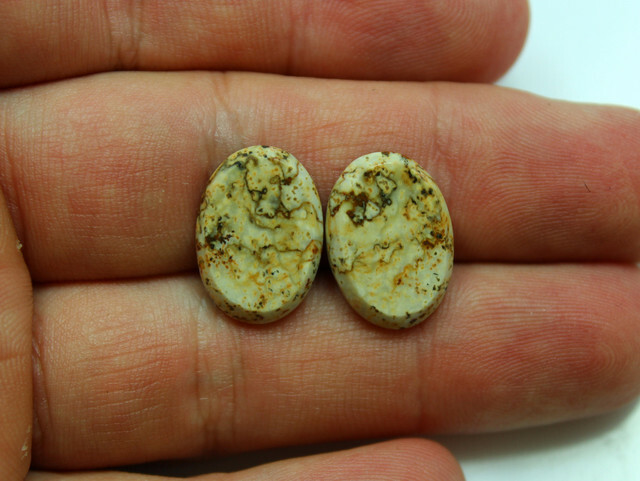 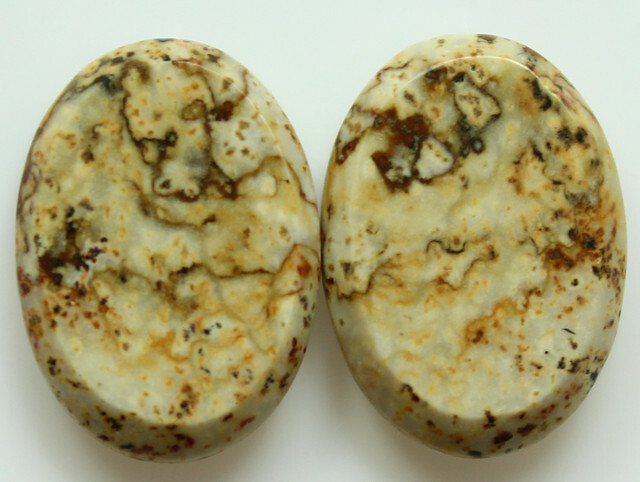 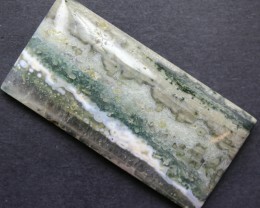 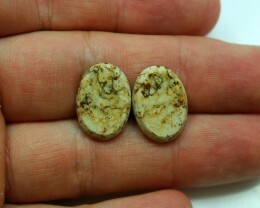 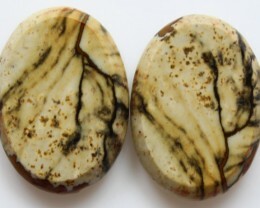 Jasper has been used to ensure safe astral travel, and for dowsing. 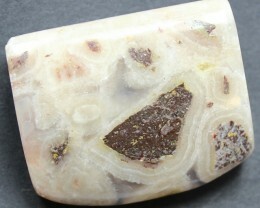 Jasper heightens awareness. 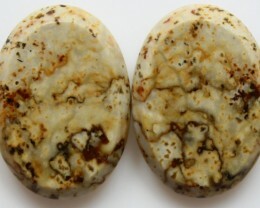 Helps to cleanse and eliminate negative energy.